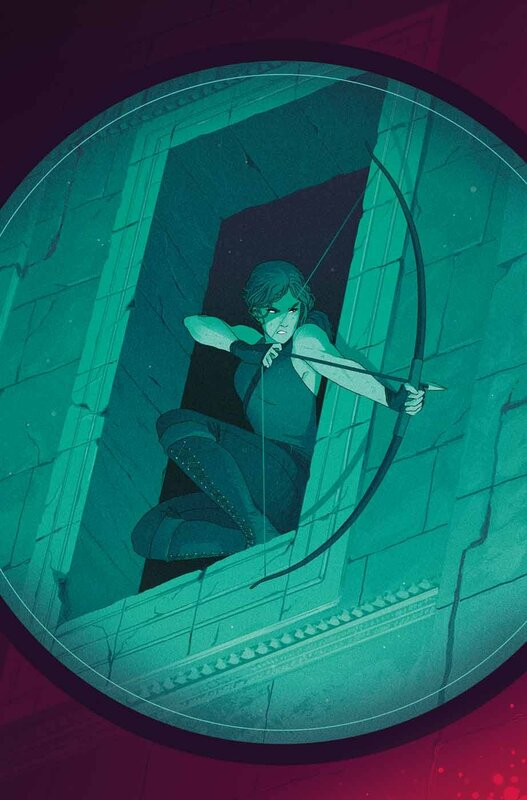 Dark Horse Comics has announced that the Tomb Raider: Survivor’s Crusade #4 comic, will be out on February 14, 2018 as Print and Digital Edition. Lara Croft is cornered. By visiting a remote temple discovered by her father, she walked right into Trinity’s trap. But Lara knows this shrine’s pitfalls like the back of her hand, and the ultimate survivor will do whatever it takes to escape and continue her search for the truth about Richard Croft’s death.